We offer turnkey assistance with company formation in Malta. Turnkey means that we are there from the early planning stages to the minute your company is incorporated in Malta and beyond. Our goal is always to help our clients meet their goals by providing exceptional consultation and appropriate support. If you are trying to establish a company in Malta for whatever purpose your end goal is, it is something that clearly you can use some qualified assistance with. Malta offers some very unique opportunities. It is ranked as one of the most economically successful countries in the European Union and the World Bank has rated it as an “advanced economy”. It enjoys a highly skilled multi lingual workforce. A strong tourism economy and all the modern amenities like a strong IT infrastructure. Due to it’s special tax system Malta has the lowest corporate tax in Europe – only 5% (after the refund). Malta offers plenty of advantages for many different businesses and industry. When you are thinking globally you should be thinking about this beautiful country that has so much to offer in way of business support. The tax code is easy to follow and especially “friendly” toward foreign investors and foreign shareholders. Malta decided collectively a few years back that bringing in foreign investors would be good for the country so the tax codes were modified to welcome foreigners. Malta enjoys strong trade agreements with not only other EU countries but with states outside the EU, this affords unique opportunities for commerce that may not be available in other EU countries. This beautiful country is also strategic located for easy transport and trade. 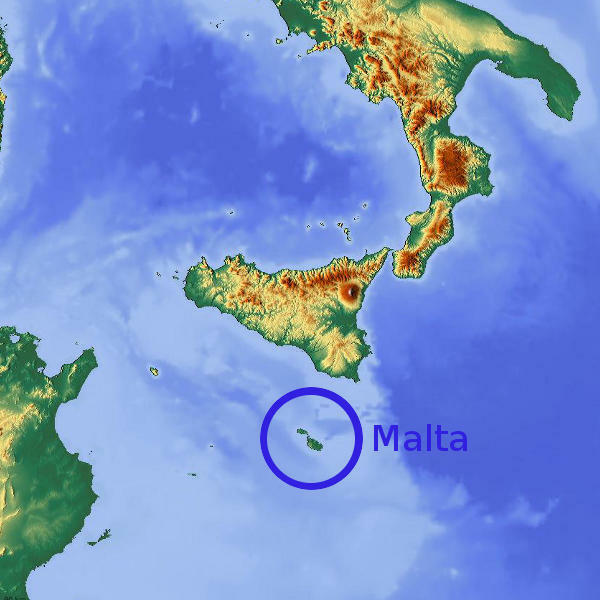 Foreign companies can also set up offices in Malta to conduct business from. We can help you with company formation in Malta which will include an evaluation of your business goals so that we can provide the most accurate advice. It is important to register the company in a manner that will be the most advantageous for tax structuring. While the tax laws are friendly in Malta you still need the right advice to ensure that you can take advantage of the structuring. You can “move” your existing company to Malta: Maltese laws foreseen the process of re-domiciliation. Thus you can enjoy some additional tax advantages. If you want to know more about the tax advantages in Malta, contact one of our professional consultant for your FREE consultation. Company formation in Malta includes document submission, business registration, securing business license once the company has been registered. Our expert staff members can provide you with the support you need. The foreign investor does not need to be present in Malta for the incorporation, it can be done by power of attorney. With the right team of experts, the process is very quick. Contact us today for a free consultation so that we can come up with an actionable plan for your company formation in Malta.